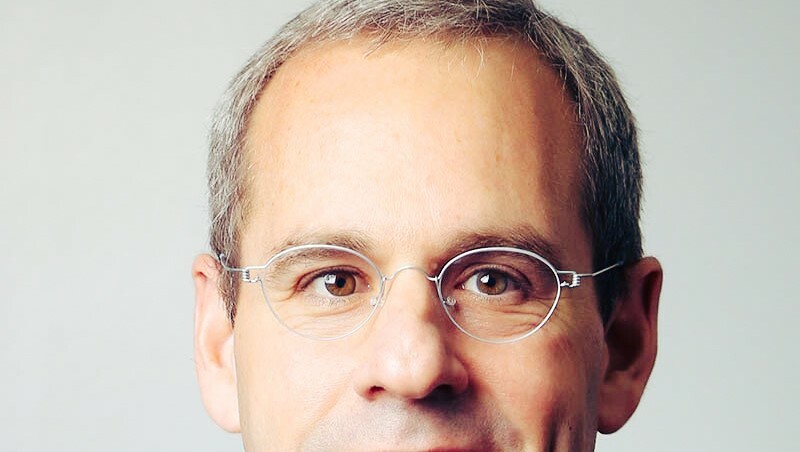 DOCOMO Digital appoints Jonathan Kriegel as the firm’s next CEO - DOCOMO Digital Ltd.
Jonathan Kriegel has been appointed as DOCOMO Digital’s next CEO, stepping up from his current role as the Chief Transformation Officer from 1st of April, to replace incumbent chief Hiroyuki Sato. Jonathan joined DOCOMO Digital in July 2018 and has been partnering with Hiroyuki Sato in driving transformation of the firm as a platform of choice in payments and digital marketing solutions for brands, merchants and telecom carriers. Prior to working with DOCOMO Digital, Jonathan served as CEO of another NTT DOCOMO group entity – DOCOMO Pacific, based in Guam. With over three decades of cross-functional leadership experience in the telecom industry with global majors such as Vodafone group, Jonathan brings deep expertise especially in shaping strategy, developing new markets and cross-border M&A. Hiroyuki Sato, an NTT DOCOMO group veteran, who has led DOCOMO Digital since inception will return to NTT DOCOMO to assume responsibility for developing new business, leveraging the experience and relationships acquired during his tenure at DOCOMO Digital. Under his leadership, DOCOMO Digital has grown to become the preeminent mobile commerce platform enabling billions of dollars’ worth of transactions while unlocking latent value and enhancing experiences for telecom companies, merchants and their consumers around the world. “With the proliferation of connected devices and the advent of 5G, mobile commerce will continue to grow exponentially, and this presents tremendous opportunities for DOCOMO Digital as emerging markets catch-up quickly with more mature ones. I am deeply honored and excited to be entrusted with the responsibility for leading DOCOMO Digital as the payments and digital marketing spaces enter this period of accelerating growth. With our demonstrated track record of innovation combined with the diversity embodied by our colleagues from over forty different nationalities, DOCOMO Digital has a unique opportunity to serve our partners and customers around the world with agility and at scale. I look forward to working with my DOCOMO Digital colleagues to bring our vision for DOCOMO Digital to fruition.”, Mr. Kriegel commented on his appointment.